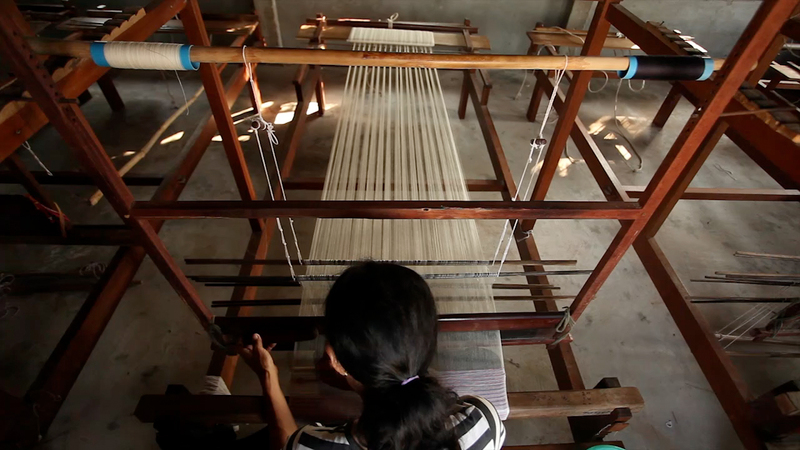 Our friends and family at Kambuja Trading Co. asked us to go on a journey to Cambodia to film the making one of their flagship products, a krama, which means scarf. 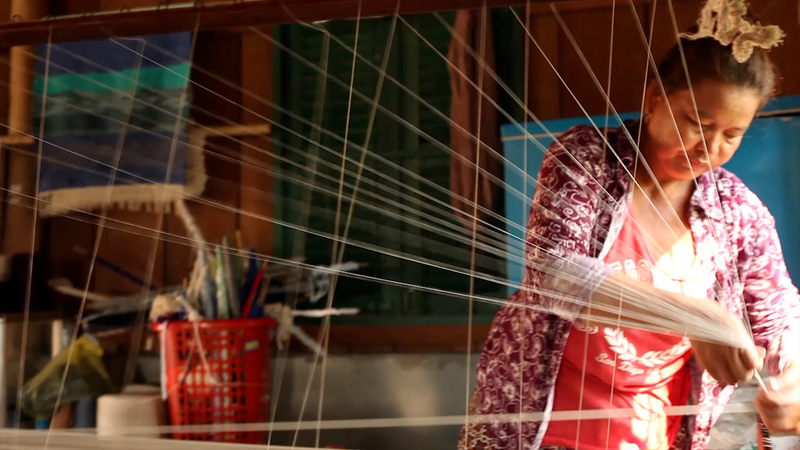 They worked closely with an organization called the Cambodian Weaving Village, and we had the rare opportunity to catch a glimpse into what it takes to create these handmade scarves from scratch. 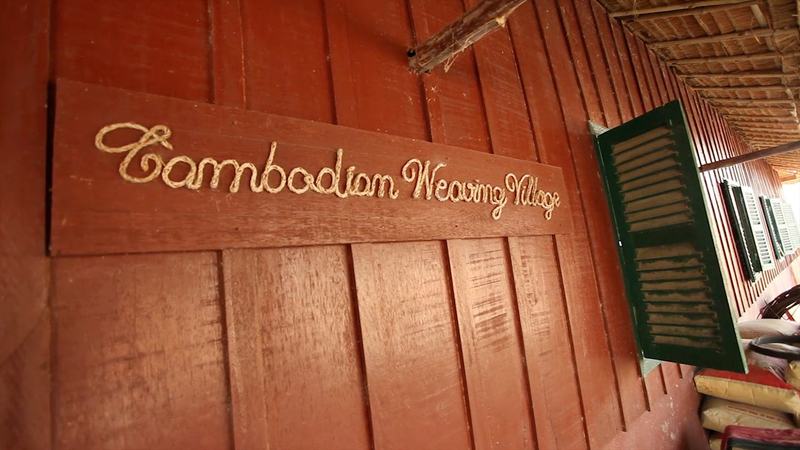 Check out Kambuja Trading Co.